What are you doing today? 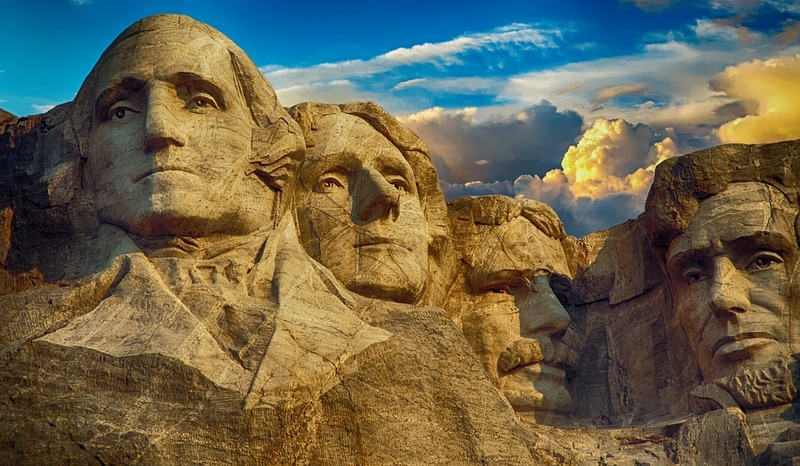 If you spend time thinking about the holiday, check out this totally entertaining list of little known facts about past presidents! I am taking full advantage of the break to paint a bedroom. No day off for our district. I worked today. We read a Scholastic Newsletter about Abraham Lincoln & George Washington. We also made a Venn diagram on them.